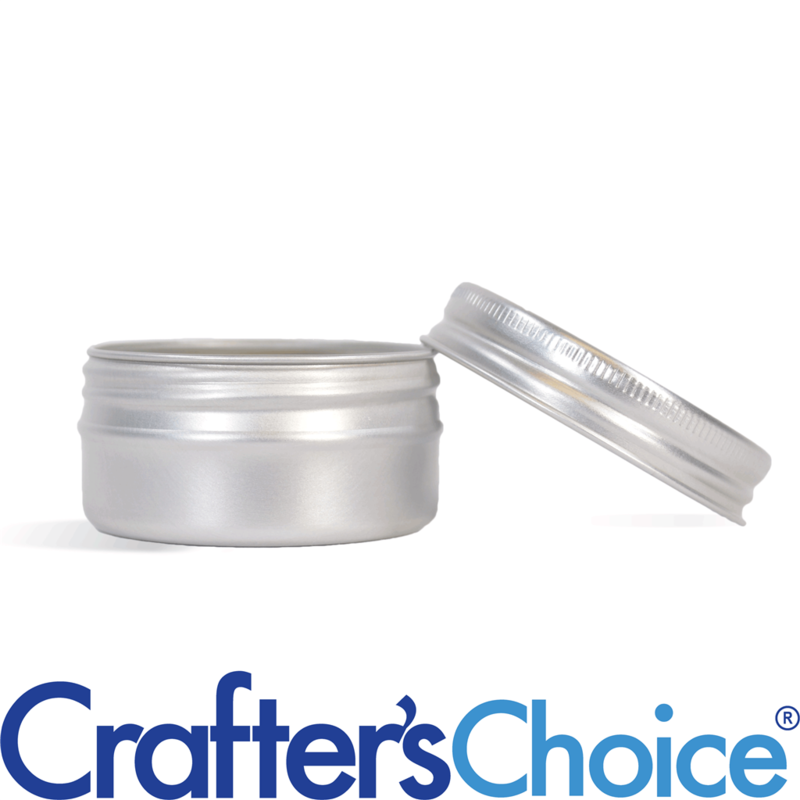 This aluminum jar with lid is great for solid perfume, little lotion bars and sample size cosmetics. Anti-rust and no fuss! EPE Liner included in lid. Products containing water will not cause this product to rust. 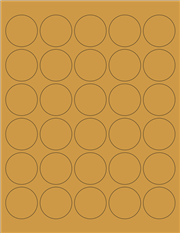 Seamless with Rolled Edges. Embossed Lid. Fill product as directed. Allow to completely cool before screwing the lid on. "Nice Product But Only Holds 0.9 oz"
• Needs to hold 1/10th more product. 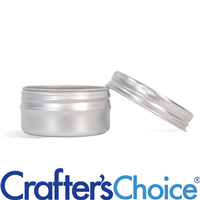 "1 oz Silver Aluminum Jarsw/threaded lid"
COMMENTS: Great for sampling my balms. Threaded option ensures no missing lid when tossed in a makeup bag. 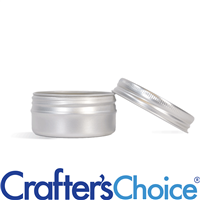 "Are these jars coated on the inside to prevent aluminum leaching into product?" Staff Answer These jars have a clear lacquer coating on the inside and outside.